The present downloadable worksheet was created for elementary school students at Pre-intermediate (A2) and Intermediate (B1) level. 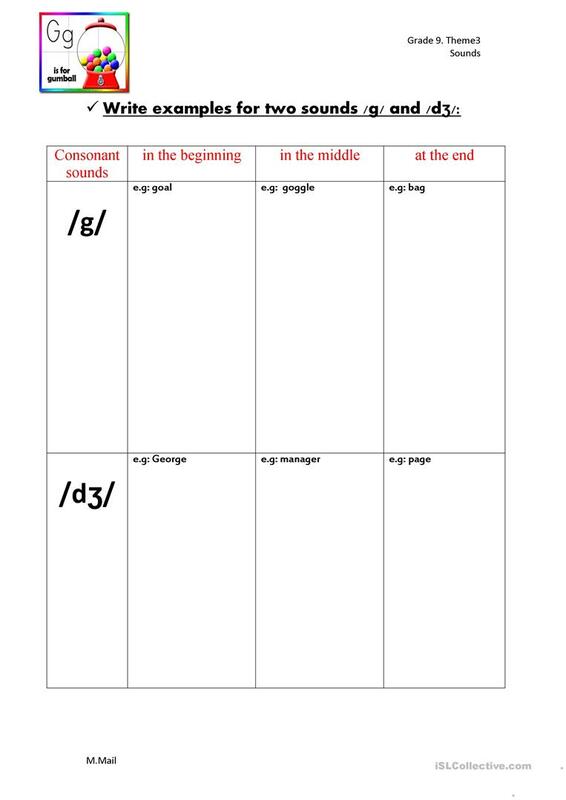 It is a useful material for practising Consonants and vowels in English, and is useful for honing your learners' Writing skills. It centers around the topic and words of Alphabet. missmuna27 is from/lives in United Arab Emirates and has been a member of iSLCollective since 2014-06-17 18:44:28. missmuna27 last logged in on 2015-04-15 17:27:39, and has shared 1 resources on iSLCollective so far.